HONG KONG - In August 1967, China was in the throes of the Cultural Revolution. Eager to show their revolutionary fervor, Chinese diplomatic staff in London emerged from their embassy wielding iron bars and confronting the police and some journalists who were outside. No one was significantly hurt in the scuffles that followed, but it was duly reported by Beijing as an attack by “imperialist” police on innocent Chinese. There were echoes of that well-recorded incident in an event last week in Birmingham, England, at a side event of the annual Conservative Party conference. It was addressed by Benedict Rogers, deputy chairman of the Conservative Party Human Rights Commission and activist on Hong Kong issues who established Hong Kong Watch, a group concerned with civil rights in that territory. The female reporter was then seen to slap more than once an ethnic Chinese attending the event — Enoch Lieu, who is Hong Kong born but a U.K. resident. The police intervened and Kong was arrested for assault, though later released without charge. It was not clear whether Kong acted spontaneously or the incident was a special kind of “assignment,” planned like that one in 1967. In a pattern that is well familiar from Vladimir Putin’s Russia, twisting facts in order to spur nationalist sentiments among the masses has become the new normal in China. Thusly, a Chinese tourist who refused to leave a Swedish hotel where he did not have the appropriate booking was made into a hero of anti-Chinese victimization when the hotel called the police and had the man arrested. The Chinese Foreign Ministry decided to take up the case and Sweden was widely vilified. A similar burst of Chinese outrage followed an incident between a Chinese tourist and an immigration official in Thailand. In this case, the official appears to have been at fault in an incident by slapping the tourist who repeatedly refused to obey his instructions. 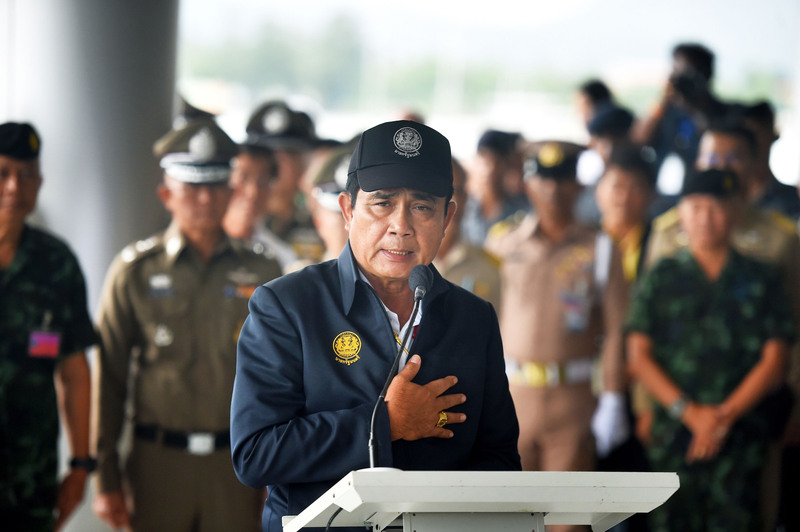 The ensuing outrage in Chinese media was sufficient for Thai Prime Minister, Gen. Prayuth Chan-ocha, to issue a groveling apology. This was doubtless out of fear of slowing the flow of Chinese tourists who now account for about 27 percent of 35 million annual visitors to the country. 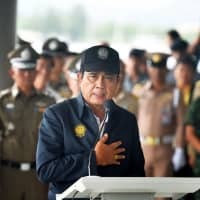 China had earlier been outraged by the Thai deputy prime minister’s suggestion that a Chinese tour operator’s ignoring of a weather warning had been at least partly responsible for the deaths of 44 Chinese when a boat sank off the holiday island of Phuket. Bookings for Phuket plunged. The minister apologized. Most countries are keen to attract Chinese tourists. Nonetheless, official as well as social media responses to recent incidents also raise questions in foreign minds about China’s self-regard. Other countries have plenty of misbehaving tourists, but — unlike in China’s case — their diplomats are normally the ones apologizing for their countrymen’s behavior, not the ones demanding apologies. There are two obvious reasons for China’s approach. One is simply to use its commercial power for political ends — amply demonstrated by actions in 2017 to boycott some goods and reduce tourism to South Korea over its missile defense deal with the United States. Another is for the government to appeal to populist sentiment in being seen to support Chinese people everywhere and anywhere, on the principle “My Country Right or Wrong.” This, in particular, is a tell-tale indication of the nervousness of the Chinese Communist Party’s leadership over the country’s brittle economic course.